According to statistics from The Fashion Spot have to 36.9% African models, increased 5.4% compared to the previous season. Each runway appears at least 2 girls of colored. Model Naomi Chin Wing performed in the autumn – winter Haute Couture collection 2018 of Valentino. Model Vitiligo Winnie Harlow is also in favor of the fad in the Haute Couture season this year. She appeared on the runway of Schiaparelli. Being model in the high-fashion collection is very proud, because they will prove their level to many of the other girls. 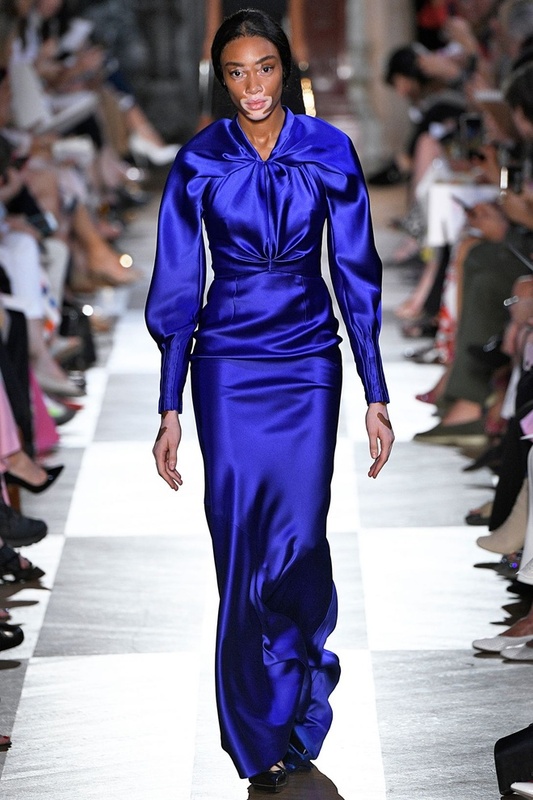 Haute Couture has always had many strict rules when choosing the long foot stride on the runway. 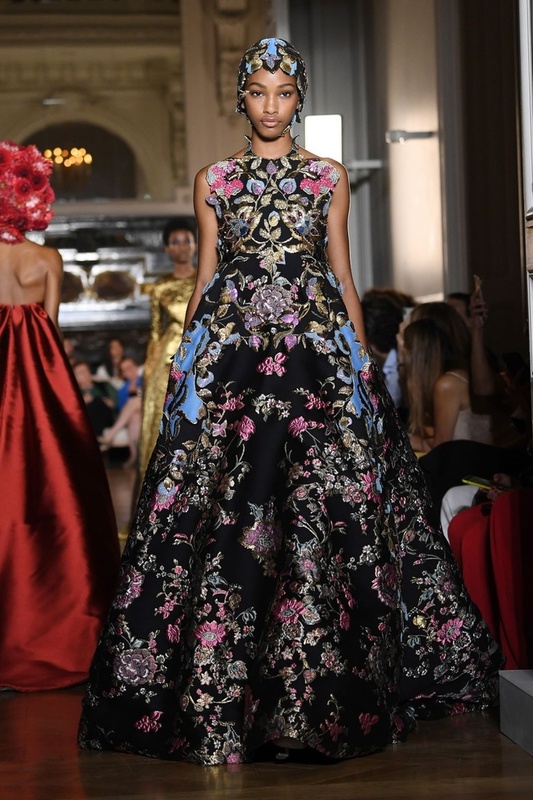 Many long legs also get the opportunity to stride with the location of the vedette in the autumn – winter Haute Couture 2018 fashion show. This proves that the fashion world began to have equality for girls owns the different skin color. The selection of colored models appearing on the runway will bring the diversity beauty of women. Professional critics commented, this is the revolution aimed at the elimination of racist incidents in the world of international fashion. Designer Jean Raymond ever used his talents to create originality show, incorporate the same political elements, in order to stand up to reclaim freedom for the people of color in this society. Chanel is also one of the fad advocates the elimination of racist incidents in the world of fashion. 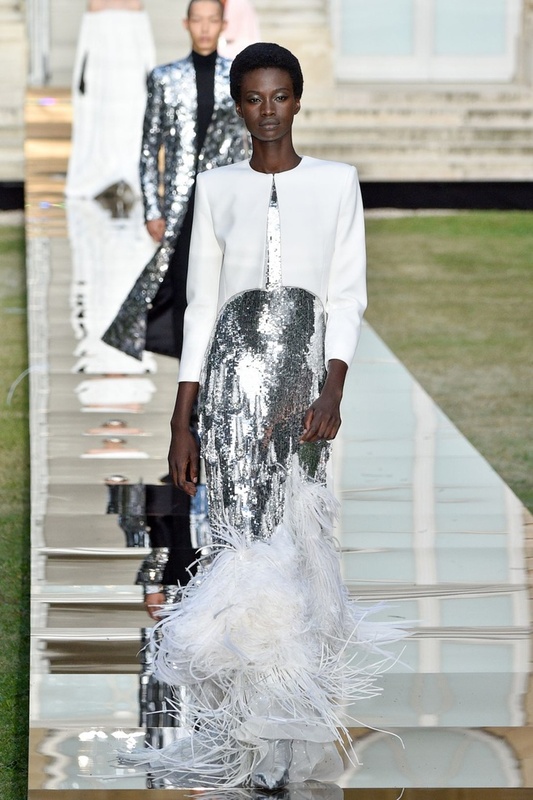 After 14 years, the creative director Karl Lagerfeld chose Akech Adut model become vedette in the show Haute Couture autumn-winter 2018. She is the second colours skin long legs get this noble honor. Dior also began taking the respect when choosing a black long-legged closed the show Haute Couture 2018. “It is really impossible to forget. Having the opportunity to contribute a portion of the show was the most meaningful gift. I feel myself to be respected when standing on the stage”, the long-legged Kalah Christina share on the fashion magazine.